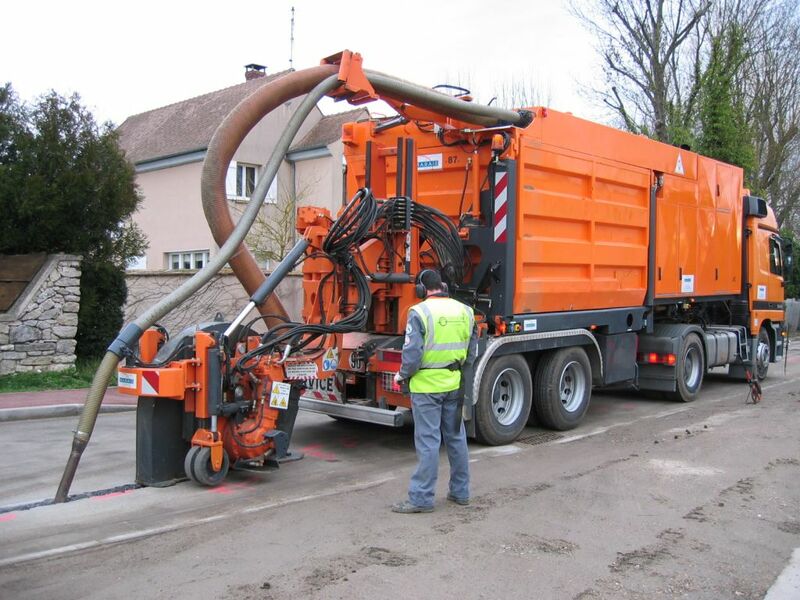 For all your projects in dense urban environments, think about the Sidecut and the CityCleanfast units ! 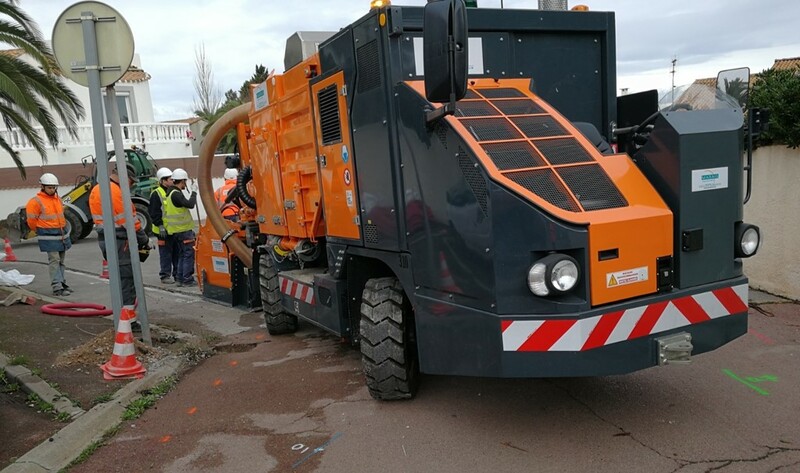 Whether you are having challenges trenching tights radius in cul-de-sac and sidewalks or simply looking for the best and most efficient microtrenching equipement. Our solutions are made for you ! You wish to extend fiber deeper in your network, the Cleanfast is the perfect solution for you. The Cleanfast is unique and has no equivalent on the market. Try it out ! Its speed and limited community impact will convince you. You customers always ask for more, you need to increase the global capacity of your network ! 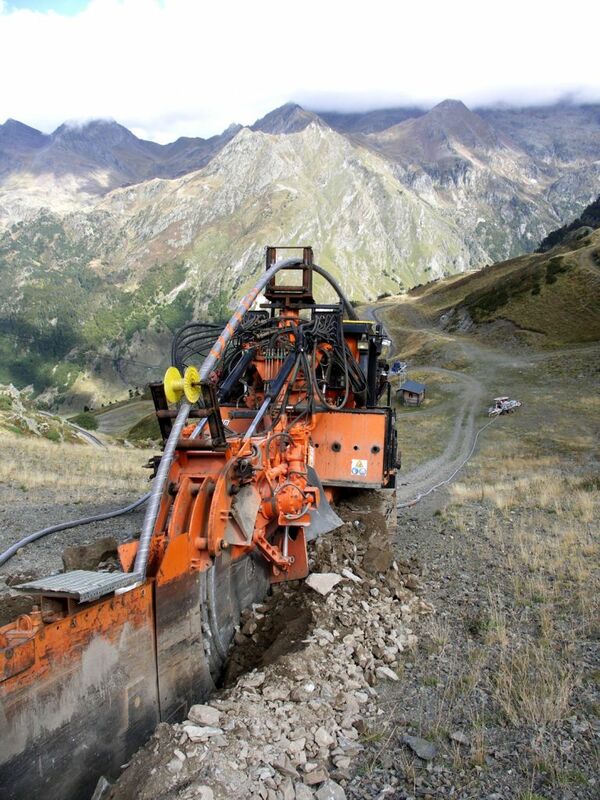 With the Marais ST2 and the Marais GD2, we have the right solution for a quick and effective deployment in all sorts of terrains, even the hardest. Don't be affraid to invest in a quality, long standing network. Future generations are counting on you ! Clic here to watch the video !